VLCC Elixir Therapy is a well-researched combination of ancient practices and modern science focused on helping the body to heal and rejuvenate itself. If there were one superpower that I could have, I’d opt to turn back time. Wouldn’t you? Most of us folks revel in the memories of our youth and carefully box them under the Summer of ‘69. The ever-evasive fountain of youth is practically on everyone’s wish list. What with the kind of life we all lead, it’s just a race against time. Due to the overall lifestyle, our body takes a beating, and weight gain is one of the most significant outcomes. Ask me. I used to be half my size. I just wish there was an effective method that could sustain me through this process. One that would focus on my body not just as a statistic, but offer a holistic process. That’s when I heard about the VLCC Elixir Therapy. Before I tell you about the VLCC Elixir Therapy, we need to examine why do we gain weight? It’s our hectic lifestyle. Of course, you can’t rule away health issues that need more than just life changing habits. However, I am speaking of our daily choices like choosing junk over fresh food, taking the car for walkable distances, or taking the elevator instead of the stairs. Add to that pollution, stress, and lack of sleep. We don’t see the signs, but our body bears the brunt of our wrong choices. Did you know that our body can heal itself naturally by ridding it of the metabolic waste and toxins that we ingest from polluted environments, unhealthy food, chemicals and preservatives in our diet? As these toxins accumulate over time, they overpower the functional capacity of our vital organs. As a result, we experience lethargy, mood swings, anxiety, depression, insomnia and eating disorders leading to weight gain. What is VLCC Elixir Therapy? VLCC Elixir Therapy is a well-researched combination of ancient practices and modern science focused on helping the body to heal and rejuvenate itself. The detoxification process works on acupressure points, opens blocked energy channels, supports lymphatic drainage through specific therapeutic procedures, and uses modern technologies to accelerate the healing process and weight loss. 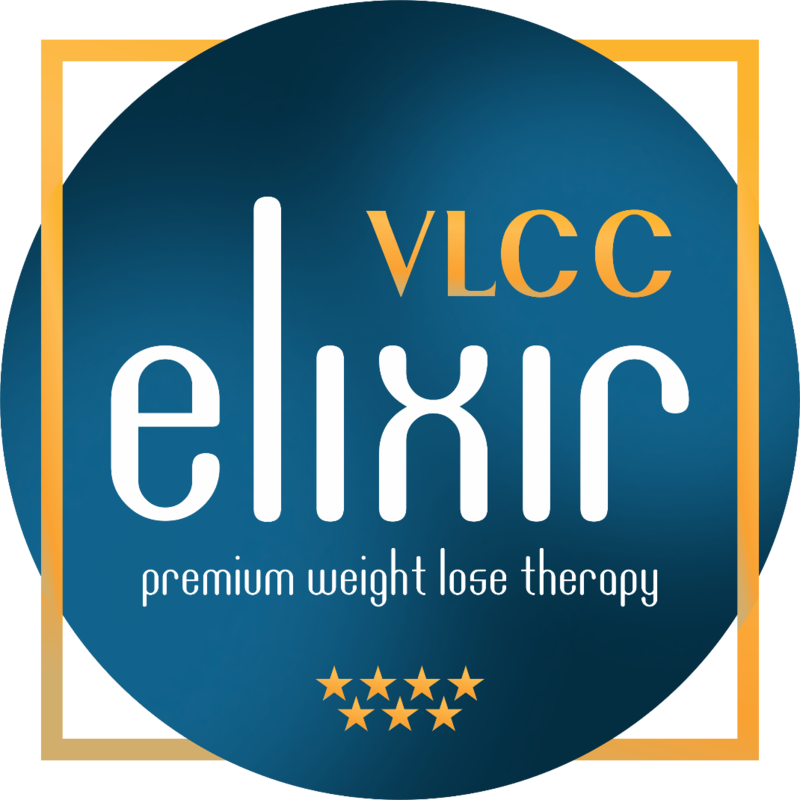 VLCC Elixir Therapy sessions are known to cleanse the body of toxins, improve the PH Balance and increase energy levels by restoring the Yin-Yang balance. Weight loss and reverse aging are a by-product as are better blood circulation and loss of water retention. Your skin firms up as cellulite is broken down. Your core system strengthens over a period, revealing a younger and revitalized you. Further aiding this detoxification process is the home care kit that contains healthy, gluten-free roasted snacks, antioxidant slimmer’s tea, flavoured Isabgol and the zero-calorie, herb based sugar substitute Stevia. A personalized diet matched with a therapy that works on your body parameters seems like a step in the right direction. I think I am sold on this modern-day magic potion and will be giving VLCC Elixir Therapy a shot. What about you?